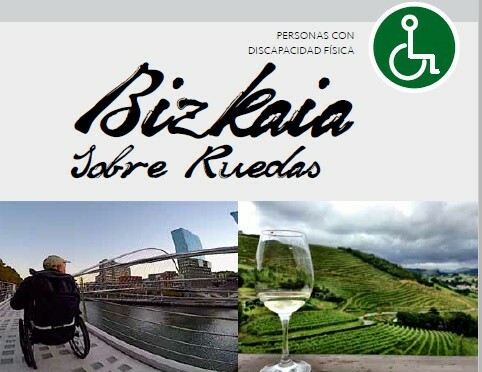 Itinerary 3 days / 2 nights, developed and tested in collaboration with the group of people with physical disabilities, placing value on the Bizkaia destination as accessible destination. This program has been specifically designed and adapted for the group of people who use wheelchairs, after a comprehensive selection of experiences and the most representative city, with specialized guides, and ensuring accessibility and the full enjoyment of fate. from the city of origin. 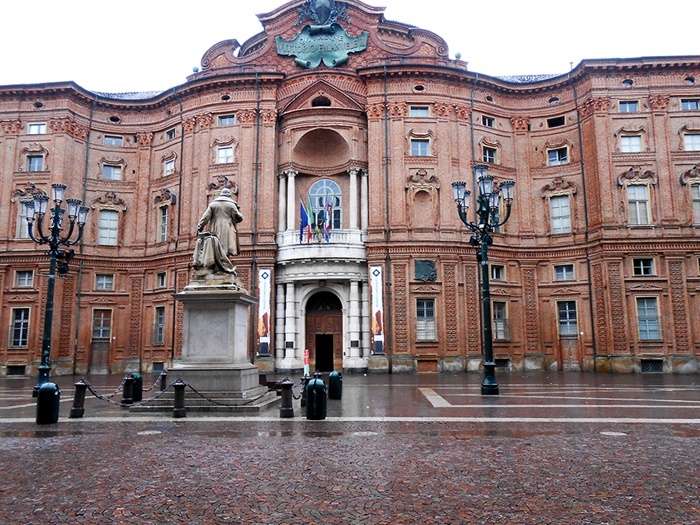 Hotel accommodation in 100% adapted to fisca disabled people located in the city center. In the evening, welcome dinner in the restaurant Txocook. A first contact with delicious Basque cuisine. 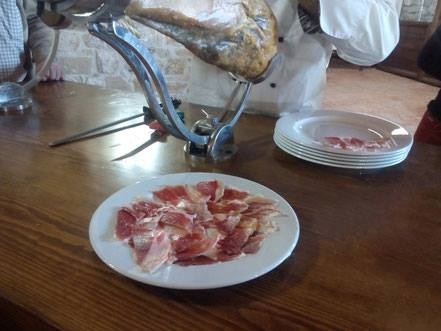 Tasting pecking based regional specialties in a restaurant that combines perfectly tradition and modernity. They are visiting have access suitable. 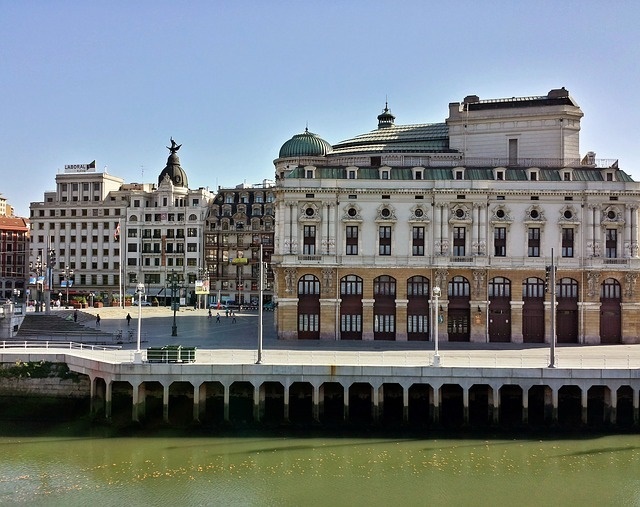 At the end of the tour, visit to the Guggenheim Museum, the transfer will take place in the tram, 100% accessible public transport, making a short tour of the Ria de Bilbao. Food Express in the Bistro Restaurant ,Guggenheim Museum. In the afternoon, Walking Joëlette Costa wheelchair. SUV specially designed chairs for the practice of hiking people physical disability. Nature, beaches and cliffs area. 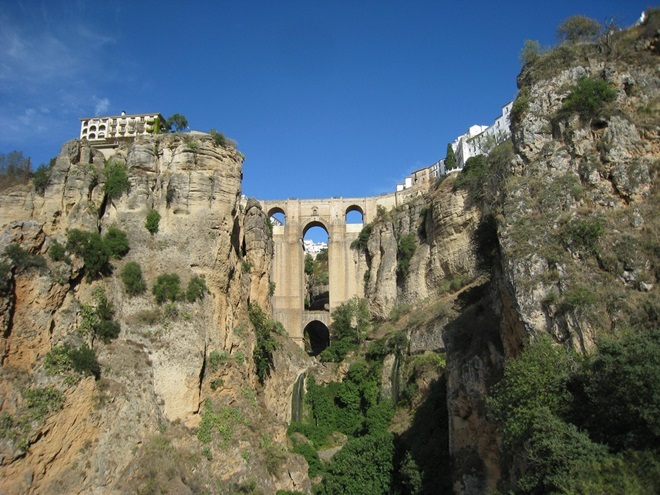 We will finish the route in the Hanging Bridge, Cultural Heritage by UNESCO. Back to Hotel and rest of the day free. Free dinner. with our guidance depending on the tastes of visitors. (Wine Soft Basque) outside the Bizkaiko Txakolina Designation of Origin. 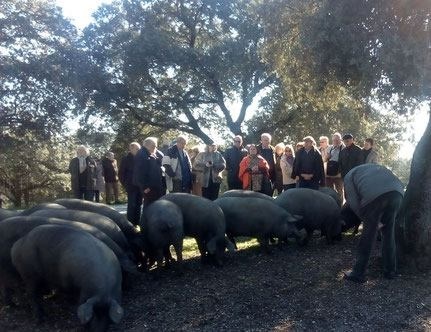 They will tour the vineyards on the way to Hamlet where a wine pairing will be held in we will test the three specialties of Txakoli each accompanied by a plate. After lunch we will go to the Tower Loizaga to visit the largest collection of Rolls Royce in Europe. The reconstructed medieval tower select collection also houses another car antique, classic and sports. The whole tour is adapted and accessible for people using wheelchairs. End of break. Homecoming by the customer. 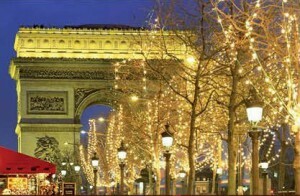 • 2 nights accommodation 4 *. • 1 Dinner Restaurant Txocook. • Tour adapted by the Casco Viejo. • Food Restaurant Bistro Museum Guggenheim. • Hiking in Joellette chair. 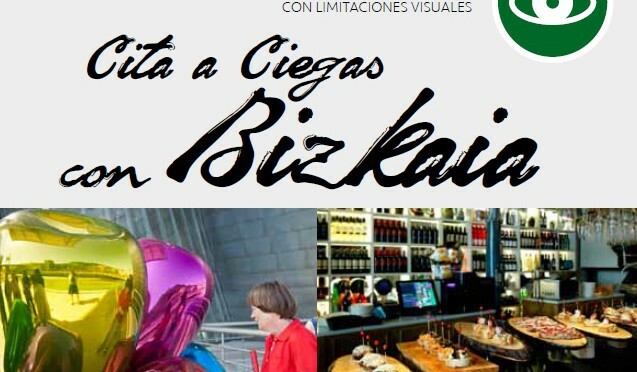 • Visit Txakoli Cellar with Loizaga and Toore food. • All that is not specified in the trip included section. Call us and find out. Asked by Carmen +34 625 107 650 or +34 691 47 56 79. Maria Jesus also cater for wasapp. We will inform you enchanted. Itinerary 3 days / 2 nights, developed and tested in collaboration with people of the group of blind and / or limitations visual, putting value in Bizkaia as accessible destination. Program specifically designed and adapted for the group of blind, after a thorough selection of experiences and the most representative of the city, with guides specialized, and guaranteeing the accessibility and the full enjoyment of destination. Arrival in Bilbao by the customer. Check possibility of including transport from the city of origin. Hotel accommodation in 100% tailored to blind people in the city center. “He came to feel”. Visit Urban Winery where a wine tasting will be held especially designed for the blind, emphasizing stimulation of senses. It includes tasting specialties To dinner. Breakfast at the hotel. In the morning Tour Sensitive to the old part of the city, visiting the most unique areas in Bilbao from the position of a blind person. Know the famous Mercado de la Rivera, the Europe&#8217;s largest, and the History of the Villa told through small businesses, transmitters real identity of the city. Aromas, textures, feelings, stories local … to finish savoring fun a selection of the best pintxos of Bilbao&#8217;s old town. • 2 nights Hotel Accommodation 100% adapted for the Blind. • Wine experience to feel. • Sensitive Tour Pintxos with food. 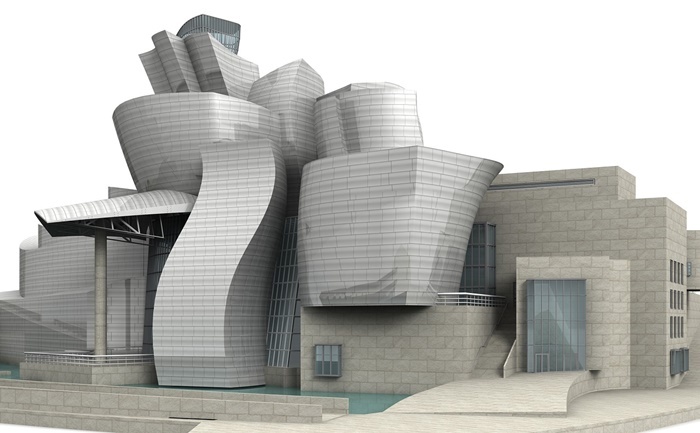 • Visit adapted Guggenheim Museum. • Experience Shepherd for a day. • Transportation from home city. Viajesadaptados.com (Accesitravel) os ha preparado un circuito completamente adaptado y accesible por la Italia Mágica, Turín y el Lago Como de 4 egun / 3 gauak. Recogida en el aeropuerto (Caselle) para dejarlos en el Hotel. 17.30: Ruta Torino Mágica. 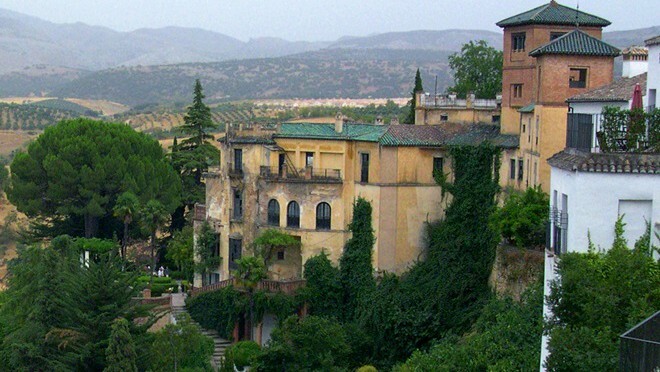 Mediante esta ruta conoceremos algunos de los rincones más mágicos de esta ciudad a la que siempre se le ha relacionado con el demonio. 19.30: terminamos la ruta. Aisialdiko. 9.30: Recogida del grupo en la puerta del hotel para dirigirnos hacia el Museo Egipcio. 12.00: Nos dirigimos hacia el Palacio Carignano, el que fuera primer parlamento italiano. 12.30: Terminamos la ruta. Bazkaltzeko denbora librea. 18,30: Nos dirigimos hacia la Puerta Palatina para explicar los origines romanos de la ciudad. Visita al Lago de Como, situado en la parte norte de la Lombardía. 9.30: Recogida del grupo en el hotel para dirigirnos hacia Vía Po. 11.00: Nos dirigimos hacia Piazza Vittorio Venetto para desde aquí visitar la Iglesia de la Gran Madre y observar desde Torino la colina de la Superga con la basílica que la corona. Desde la Gran Madre nos dirigimos hacia el Parque del Valentino, paseando a lo largo del río Po donde pueden almorzar. TARDE. Acompañamiento del grupo hacia el aeropuerto para despedirlos. Eguna 5 Llegada a Córdoba. Visita guiada por la tarde. 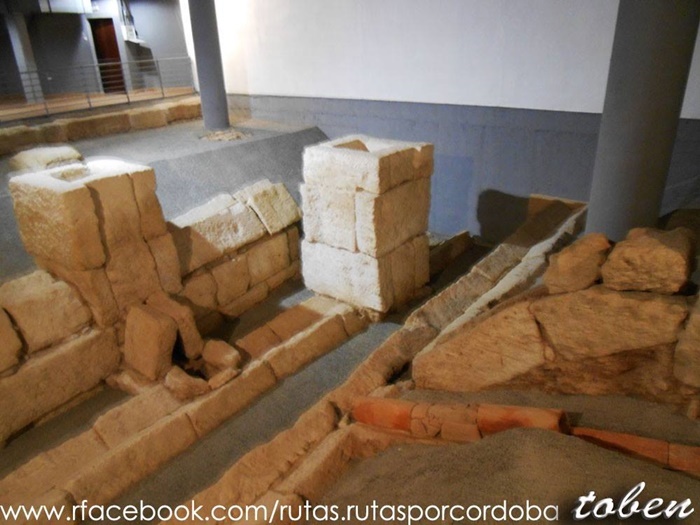 Ruta de las Iglesias Fernandinas, conocer y recorrer el conjunto de templos medievales, que encierran sus propios misterios. Ostatua. Eguna 6. Desayuno en el hotel y traslado en Bus a la Sierra de Córdoba. Plato especial: pluma ibérica de bellota con guarnición. Ensalada al centro. Ura, pan, vino y postre. Eguna 7. Hotel at gosaria. Bartzelonan , ciudad cosmopolita y de las más accesibles de Europa para personas con diversidad funcional y sus familias. 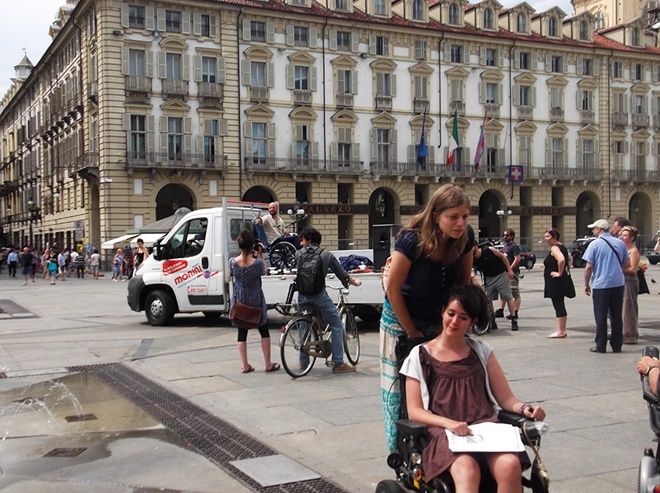 Bartzelonan, cosmopolitan city of the more accessible in Europe for people with functional diversity and their families. 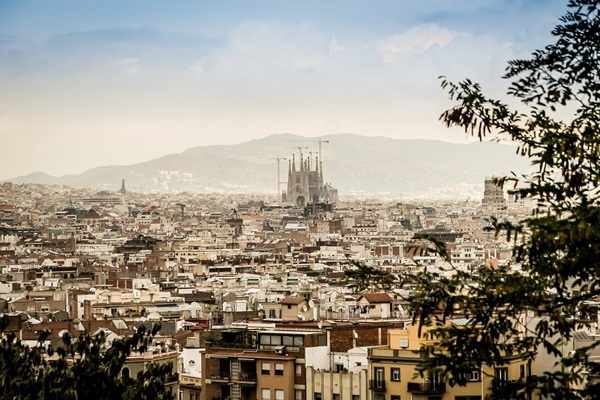 Barcelone est une ville cosmopolite de plus accessible en Europe pour les personnes atteintes de la diversité fonctionnelle et leurs familles. Bartzelonan, Weltstadt der desto mehr erreichbaren in Europa für Menschen mit Funktionsvielfalt und ihre Familien. 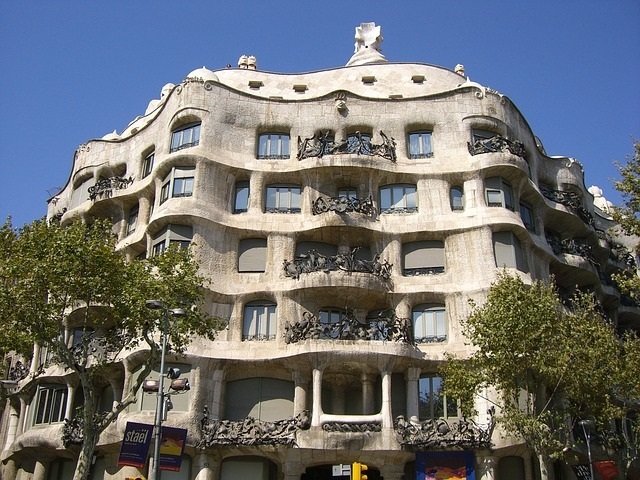 Barcelona lleva años trabajando en la eliminación de barreras arquitectónica para que todos los turistas puedan descubrir y sentir la magia de la ciudad sin barreras. 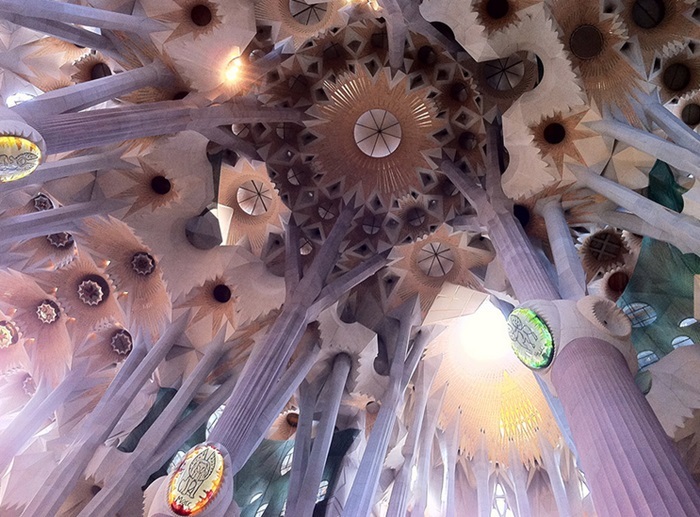 Barcelona has been working on removing architectural barriers so that all tourists can discover and feel the magic of the city without barriers for years. Barcelone a travaillé sur la suppression des barrières architecturales afin que tous les touristes peuvent découvrir et sentir la magie de la ville sans barrières pour des années. Barcelona hat an die Beseitigung von architektonischer Barriers, so dass alle Touristen entdecken und fühlen Sie die Magie der Stadt ohne Barrieren jahrelang gearbeitet. Accesitravel ( Egokitutako bidaiak ) es una agencia de viajes con CIAN 186328-2 que garantiza a las personas con discapacidad o en situación de dependencia la ayuda de cuidadores para que desarrollen las diferentes actividades turísticas en la ciudad de Barcelona. 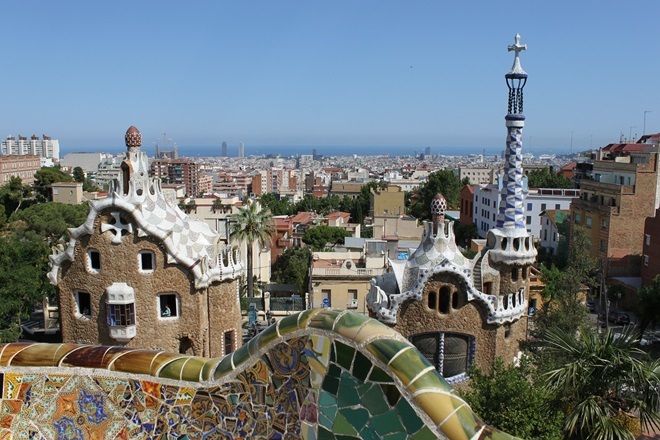 Accesitravel (travel adapted) is a travel agency with cyan 186328-2 that guarantees persons with disabilities or dependent caregivers help to develop tourist activities in the city of Barcelona. Accesitravel (voyage adapté) est une Agence de voyage avec cyan 186328-2 qui garantit les personnes handicapées ou dépendantes soignants aident à développer des activités touristiques dans la ville de Barcelone. 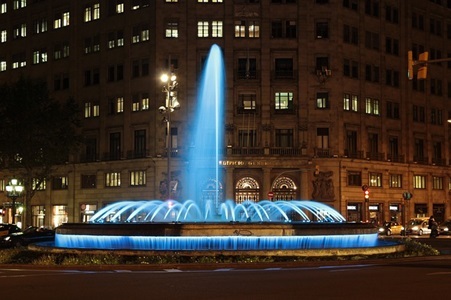 Accesitravel (Reise angepasst) ist ein Reisebüro mit cyan-blauen 186328-2, die Menschen mit Behinderungen gewährleistet oder abhängige Betreuer helfen, um touristische Aktivitäten in der Stadt Barcelona zu entwickeln. Desde este mismo momento, cualquier turista que desee visitar Cataluña, la ciudad de Barcelona y proximidades puede viajar con tranquilidad y seguridad de la mano de profesionales expertos. 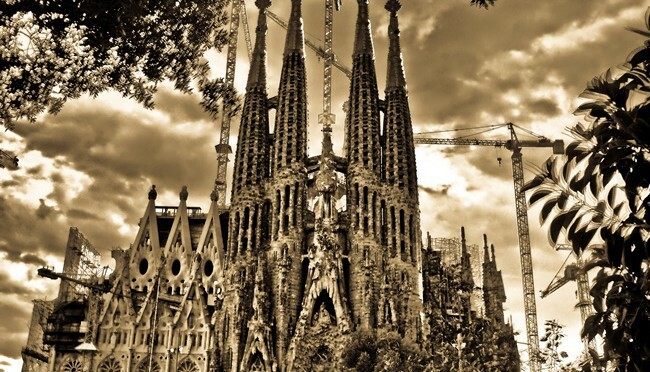 From this moment, any tourist who wants to visit Catalonia, the city of Barcelona and vicinity can travel with peace of mind and security of expert professionals. Dès ce moment, n&#8217;importe quel touriste qui veut visiter la Catalogne, la ville de Barcelone et les environs peut voyager avec tranquillité d&#8217;esprit et de la sécurité d&#8217;experts professionnels. Ab diesem Zeitpunkt kann jeder Tourist, Katalonien, die Stadt Barcelona und Umgebung besuchen will, mit Ruhe und Sicherheit der erfahrenen Profis Reisen. 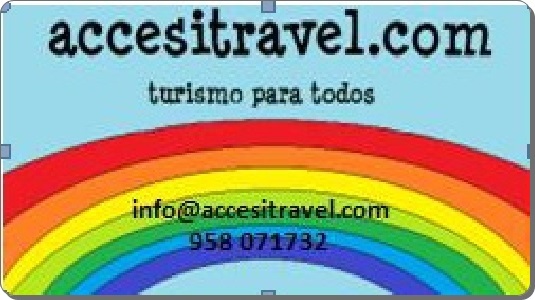 Los servicios de Accesitravel ( Viajes adaptados ), van mucho más allá de la reserva de un hotel o visita accesible y adaptado a las necesidades de nuestros clientes, hemos conseguido llegar un poquito más lejos. Todos nuestros clientes, que lo soliciten y necesiten, contarán con un servicio de asistencia sanitaria y de acompañamiento, con profesionales titulados altamente cualificados para llevar a término un servicio de calidad. Accesitravel (tailored travel) services, go far beyond the reserve a hotel or visit accessible and adapted to the needs of our customers, have been able to go a little further. All our customers, who request it and they need, will be a health care and accompaniment, with highly qualified graduates to carry to term a quality service. 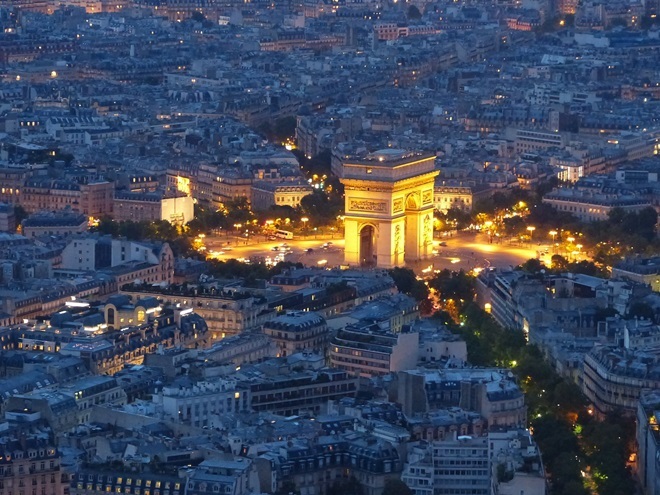 Services de Accesitravel (voyage sur mesure), vont bien au-delà de la réserve un hôtel ou visitez accessible et adaptée aux besoins de nos clients, ont été en mesure d&#8217;aller un peu plus loin. Tous nos clients, qui le demandent et ils nécessité, sera des soins de santé et d&#8217;accompagnement, avec des diplômés hautement qualifiés pour mener à terme un service de qualité. Accesitravel (maßgeschneiderte Reisen) Dienstleistungen, gehen weit über die Reserve ein Hotel oder besuchen Sie zugänglich und angepasst an die Bedürfnisse unserer Kunden, konnten ein wenig weiter gehen. Alle unsere Kunden, die es und sie Notwendigkeit zu beantragen, werden ein medizinischer Versorgung und Begleitung mit hochqualifizierte Absolventen, um langfristig einen qualitativ hochwertigen. El lema de Viajes Adaptados siempre ha sido, conseguir que todas las personas puedan viajar con la máxima seguridad y garantías, por lo que hemos dado un paso al frente incluyendo en nuestro equipo el apoyo socio – sanitario, en Barcelona, una de las ciudades más visitadas a nivel internacional. 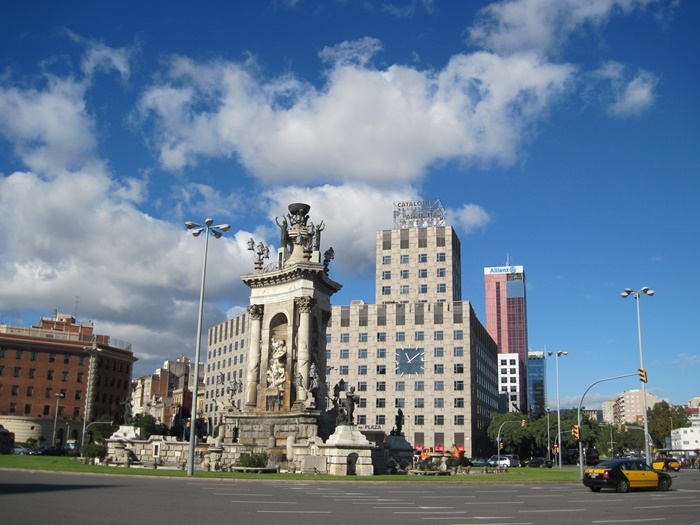 The motto of travel adapted has always been, get everyone to travel with the maximum security and guarantees, so we have taken a step to the front including our team support partner – sanitary, in Barcelona, one of the most visited cities internationally. La devise du voyage adapté depuis toujours, que tout le monde de voyager avec le maximum de sécurité et les garanties, donc nous avons fait un pas vers l&#8217;avant, y compris nos partenaires équipe – sanitaires, à Barcelone, une des villes plus visitées sur la scène internationale. Service zu tragen sein. Das Motto der Reise angepasst ist seit jeher, erhalten alle Reisen mit maximaler Sicherheit und Garantien, so dass wir einen Schritt nach vorne, einschließlich unserer Team-Support-Partner – Sanitär, in Barcelona, eine der meistbesuchten Städte International gemacht haben. Wir empfehlen Ihnen, besuchen Barcelona, die Straßen ihrer Denkmäler, GAUDIs beeindruckende Arbeit. Circuito de 8 egun, 7 gauak, empezando por Hamburgo y terminando en Berlin o al revés. Regreso al hotel. Afaria eta gau. Hotel at gosaria, salida de Hamburgo a Bremen. Descubrimiento de este palpitante corazón de Alemania nord-occidental y patria de famosos músicos, una ciudad con muchas facetas, historia, tradición, ciencia, y cuentos. Su impresionante ayuntamiento y la estatua de Roland, monumento a los músicos de Bremen, Cathedral. Volvemos al atardecer a Hamburgo. Afaria eta gau. Hotel at gosaria. Salida por la mañana en dirección a Lübeck, ciudad henseática única, patrimonio mundial de la Unesco. 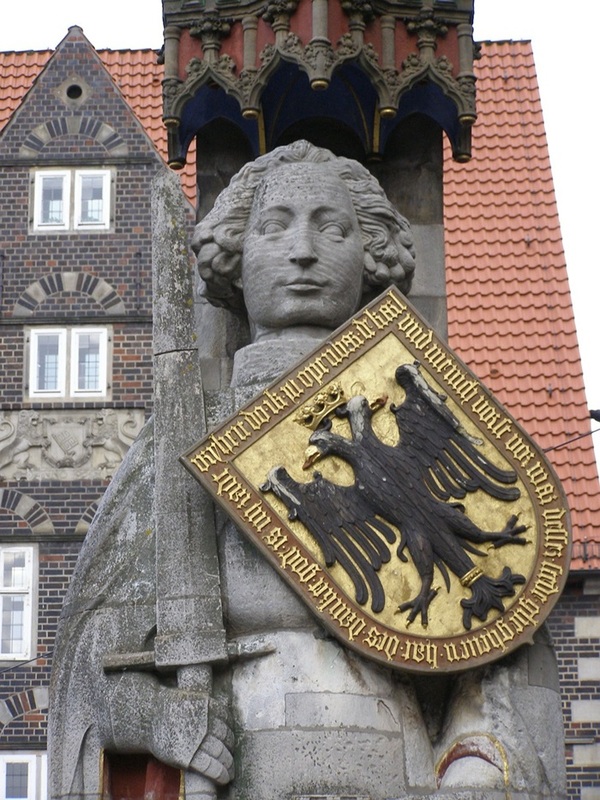 La mundialmente famosa Holstentor es el símbolo de la ciudad y la representación del poder de la que fue la “reina de la Liga Hanseática”. Visita interior a la iglesia de Santa Maria. 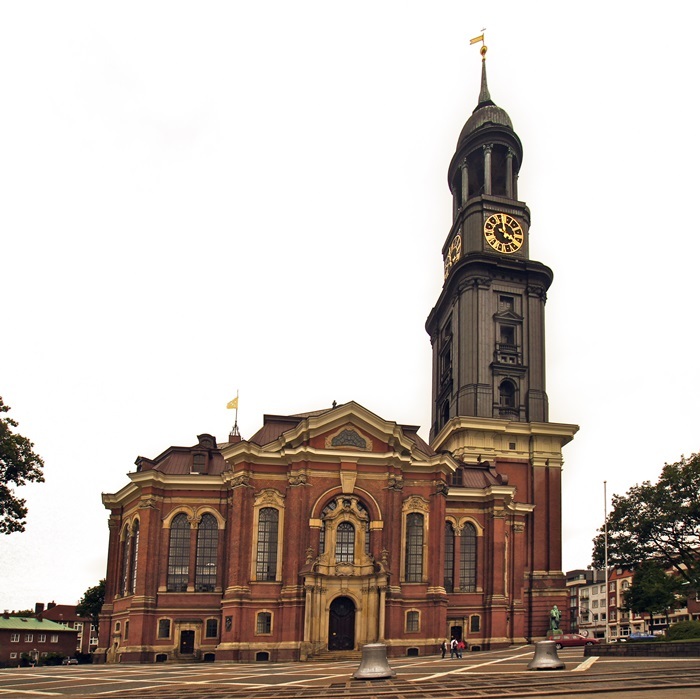 Despues de comer en Lübeck tomaremos camino hacia Schwerin, conocido por sus magníficos museos, los invernaderos de naranjos, Cathedral, la plaza del mercado con el antiguo ayuntamiento, el monumento al león. Hotel at gosaria. Día completo para explorar la ciudad, La Puerta de Brandenburgo, la Avenida Under den Linden. La Iglesia Conmemorativa, El Reichstag (parlamento alemán), la Alexanderplatz, los restos del famoso muro que no hace mucho conmemoró el 25 aniversario de su caida. Hotel at gosaria, por la mañana salimos de la ciudad para dirigirnos a la llamada Versalles del Norte, la ciudad de Potsdam, veremos: Grünewald, el mayor bosque de Berlín, el lago de Wannsee, el puente de los espías durante la Guerra Fría. 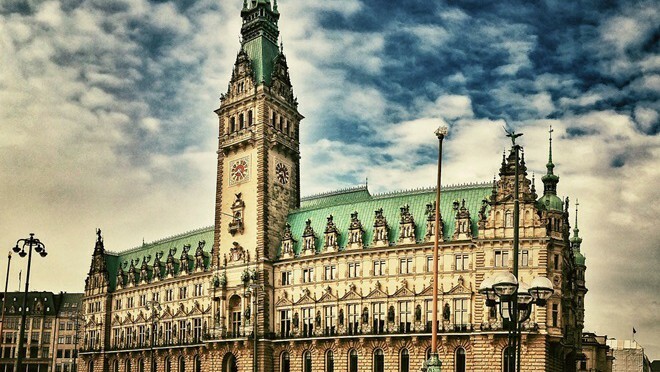 Llegada a Potsdam, la ciudad de los palacios y los jardines. 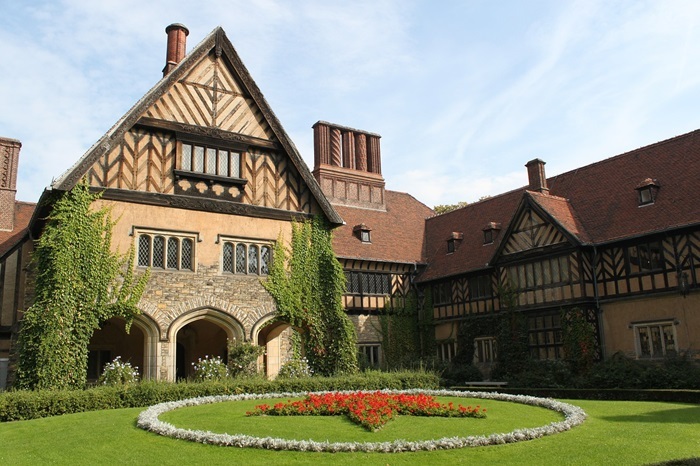 Visita del Palacio de Cecilienhof, donde tuvo el encuentro de los ganadores de la II Guerra Mundial. Después paseo por Jardines de Sanssouci. Regreso a Berlín. Afaria eta gau. Volveremos al atardecer a Berlín. Afaria eta gau. Hotel at gosaria. Free goizean. Recogida a la hora determinada para ir a almozar y traslado al aeropuerto. Pensión Completa durante todo el viaje sin bebidas ni extras. Esto es 7 desayunos, 6 bazkariak, 7 Prezioa. *Beste eskaintza nahi baduzu eta ez ikusi egiten webean, delako dut ez eman digu argitaratzeko denbora. Kontsulta iezaguzu. Badugu, “Ziur zaude”. Llámanos eta informat. Arruntak arabera Carmen 625 107 650 on M ª Jesus 691 47 56 79. Era berean erantzuteko Whats App. Sorgindutako dizu eta kudeatu ahal izango dugu erreserban. Egin erreserba aldez aurretik espazio agortzen saihesteko. Ezagutu Round erromantikoa eta bizitzeko: Espainiako Antigua bidez bidaia sentsoriala. Ibilbidea autobusez Granada eta inguruko. 37Pertsona bakoitzeko €. Birds ametsak hegan zure oinak azpian, ura eta rock musika ametsak mendetik gorako historia, Maitasun istorio baten ametsak. 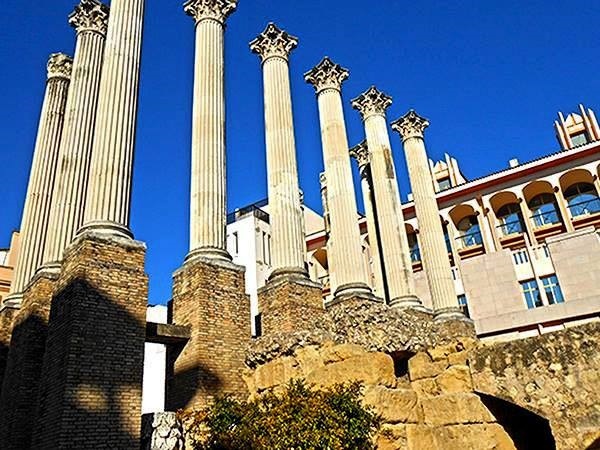 Round Esertzen zulatu Zulo sakon bat moztu lautada bat da Guadalevin, looming bere hirigune historikoan eraikinak, Hiriko panoramika ikusgarri batean zer ematen, monumentu aniztasunagatik ditu akoplatu, bere ingurune natural eta bere hurbiltasuna de Turismo masiboaren gune nagusietara erraz to Costa del Sol, Bihurtu da bat Round estazio bat nabarmenak. Pit Erlaitz eta zubia hori gordetzen du quintessential hiriaren irudia dira. 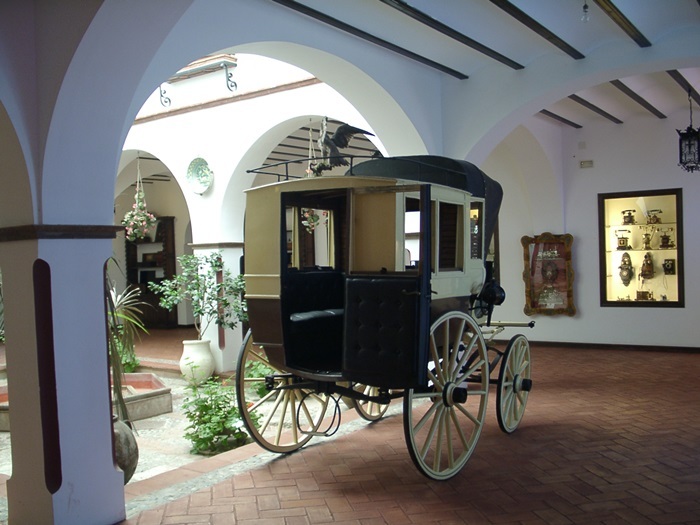 – Bisitatu Museo Real Maestranza. Liburuxka braillen itsu eta elbarrientzako. – Bisita Lara Museoa. Elbarrientzako. 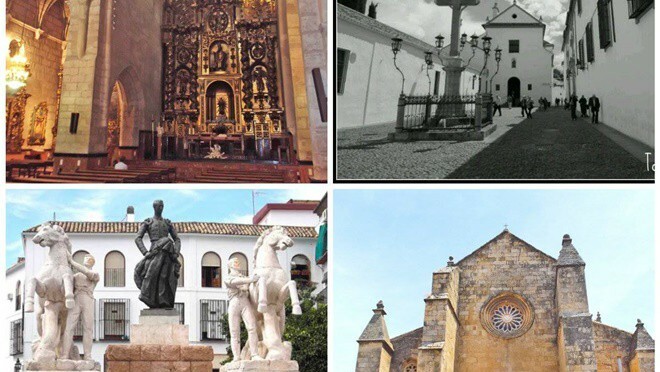 – Zezen Museoa, Real Maestranza de Ronda, Zezen Plazara ildo azpian, ibilbide kronologiko bat eskaintzen bisitariei opor nazionala funtsezko alderdiak inguruan, Ronda, zalditeria harremana eta, azken finean,, erakunde berak dituzten, zezenketaren sustatzailea. Otsailean 2006 Royal arnesa Orléans Ganberako bilduma osoa sartu zen, King Louis Philippe Frantziako eta bere semea jabetzako, el duque de Montpensier. Eta, oraintsuago, Antique Armen bilduma berezia ehiza eta Gentza for, XVI batetik XIX artekoak. Erabilera eta zalduneriaren ohituren Panorama Royal Caballería eskainitako aretoan osatzen da, bere jatorria berrikusteko, Chivalry Erregelen zerikusia; heraldikoa eta identitatea, hori izan da denboran zehar mantendu korporazio noble gisa; eta bere Ronda hirian duen harremana. – Taberna tipikoak Pintxoak bezeroak at. Llámanos eta informat. Arruntak arabera Carmen 625 107 650 du Maria Jesus 691 47 56 79. Halaber wasapp laguntzeko. Sorgindutako dizu eta kudeatu ahal izango dugu erreserban. Egin erreserba aldez aurretik espazio agortzen saihesteko. 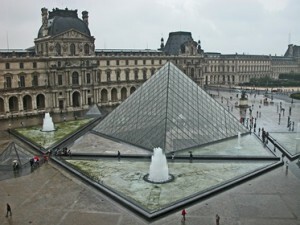 For orok daki lan gogorra accesitravel.com daramatza egiten baterako urtez Turismo Irisgarria para tod @ gisa. Pozik informatzeko lankidetza hitzarmena sinatu dugu gara Aukeren irisgarria, beraz,, Gure zerbitzuen konbinatuz, saiatu gehienez aldiz eskaintzeko pertsonen kopurua iristeko, bidaia, Ihesaldi, Zeharbideak eta txangoak bai probintzia eta estatuko eta nazioarteko egokitutako, eta duten pertsonentzako beste baliabide ezintasunen, familia eta lagunak, hala nola, turismo gidak, Akonpainamendu, aseguru, autoen alokairua, egokitutako autobusak. Accesitravel.com eta Aukeren irisgarria, Giza eta sentikorra ekipo batek osatzen duen aniztasun funtzionala duten, prestakuntza egokia gure bezeroen beharrak desberdinak onartzen, Gomendatzen dut eta inolaz ere laguntza turismoari lotutako. Informazio gehiagorako deitu eta ikasi. Carmen egindako galdera 625 107 650 on M ª Jesus 691 47 56 79. Era berean erantzuteko Whats App. Informatu eta sorgindutako egingo dugu aseseraremos. Maroko Aniztasun etnikoa eta ondare historiko eta kultural aberatsa duen herria da. Urteetan zehar, izan da hasiera hainbat giza taldeei ekialdetik (Feniziarrak, Kartagotarrak, Juduak eta arabiarrak), del sur (SSA) eta Ipar (Erromatarrek, Barbarians, andalusanos, Mairuak eta juduak). 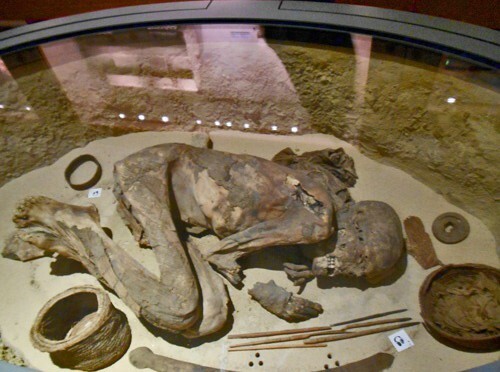 Zibilizazio horiek guztiak gizarte egitura eragin bat izan Maroko. 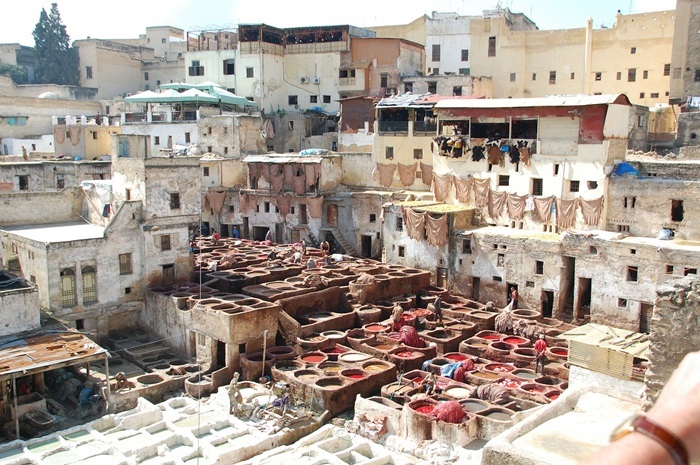 Marrakecheko Iritsiko. Laguntza eta transferentzia hotel afaria eta gau. Hotel at gosaria. 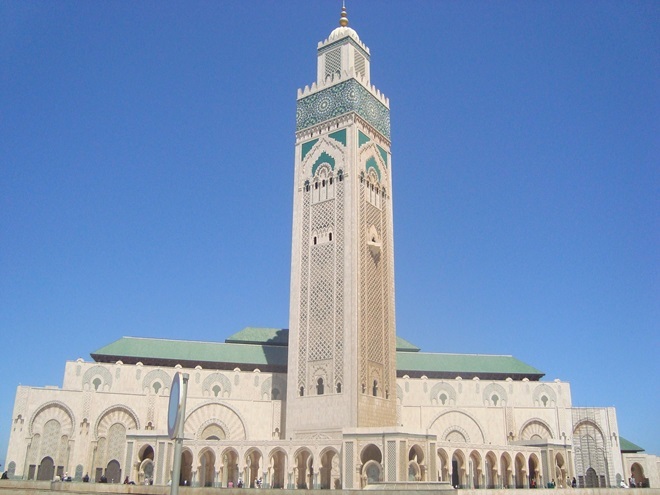 Casablanca irteera helmuga. Hiria bisitatu: Bira Anfa auzora, Nazioen Parkea, Boulevard de la Corniche, Hassan II.aren meskita kanpoaldean gehienez. ondoren aurrera jarraituko du Herriko kultur hiriburu Fez. Hotel transferentzia. Hotelean pentsio erdian. Egun osoa Fez hiriko bira: Moulay Ismail fundatu, esan: mundu islamikoa kultural eta espiritual erdian sinesten. Brontzezko Errege jauregiaren ateak bisitatuko ditu. Orain oinez medina sartuko, Kofradiak arabera banatzen, bertan Curtidores eta broncistas azpimarratzen. 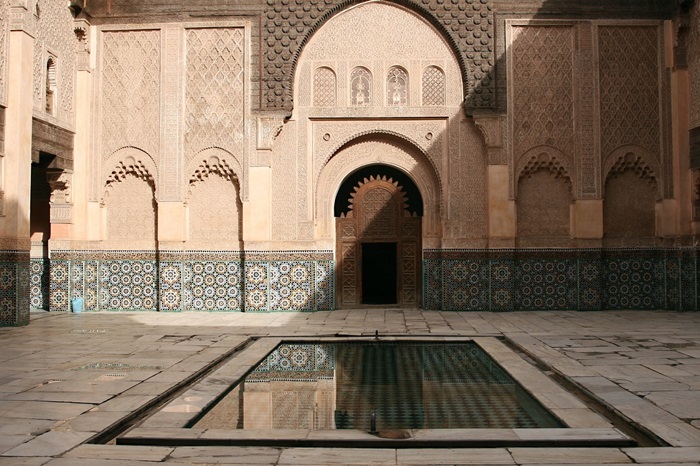 Medersa barruan Bisita (for Koran azterketan jarri). Fez ingurune berezia du, ederra batetik zabala Boulevard Mohamed V zehar ibiltzen den munduko medina handiena kaleetan amaigabeak barrena. Modurik onena “VIVIR FEZ”, da bere kaleetan diluirte. 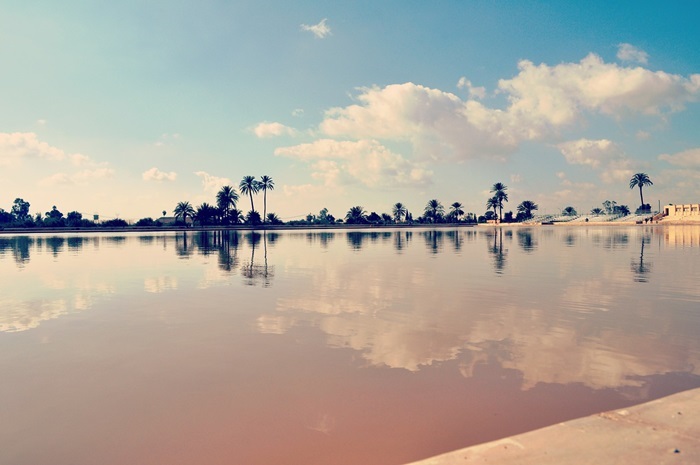 Merzouga Irteerako Ifrane bidez, baita ere, Marokoko Suitzan bezala ezagutzen, Azrou baso non behaketa tximinoak zedroak escaladan eta gero Atlas mendien bidez jarraitzeko gozatzeko dentenderamos eta gero Ziz haranean eta arroilak eta Errachidia bidez jarraitu ahal izango, zuk herriko Erfoud jarraituko du, fosilen hiriburu gisa ospetsua . Lledaga Merzouga, Eguna haima nomada baten azpian dunak erdian gaua gameluak desierto.tomaréis bakea eskertzen eskainitako egingo. Hotelean pentsio erdian. 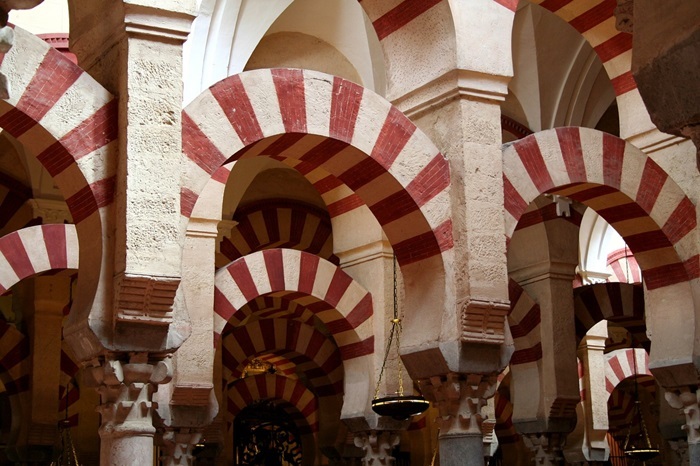 Goizean dugu monumental hiria tour egingo: Koutoubia de Minarete hasita, (S: XIII) Sevillako Giralda arreba, harmonia ederrak, dago orain faro eta Marrakech-erdian espirituala. Saadian Tombs Jarraitu (S: XVI) horrek bere erdiko kupula Carrara marmolezko azpimarratzen. Geroago bisitatuko Bahia Jauregian, (S:XVI) Erdi Aroko musulman adibide, eta zure bizi enbaxadore azpimarratzen bertan. Dagoeneko oinez joan behar dugu “Jemaa El F'naa” Aitortua: Ondarea. Goizean, laranja zuku naturala saltzaileek, Fruta, zumezko saskiak, oroigarriak eta gozokiak. Arratsaldean ikuskizun zoragarri eta espontaneoa batean. * Hoteletan erdia ostatua 4 izarrak. ( Prezioa + Room + Gosaria ). * Tour gida gaztelaniaz hitz egiten du ibilbide osoan zehar. * Camel camp ride. ( Pertsona bakoitzeko bat ). * 1 Haimas afaria eta gosaria dunak erdian gau.